About the Seller / Company: Small charter company that works in the wedding and festival transportation. 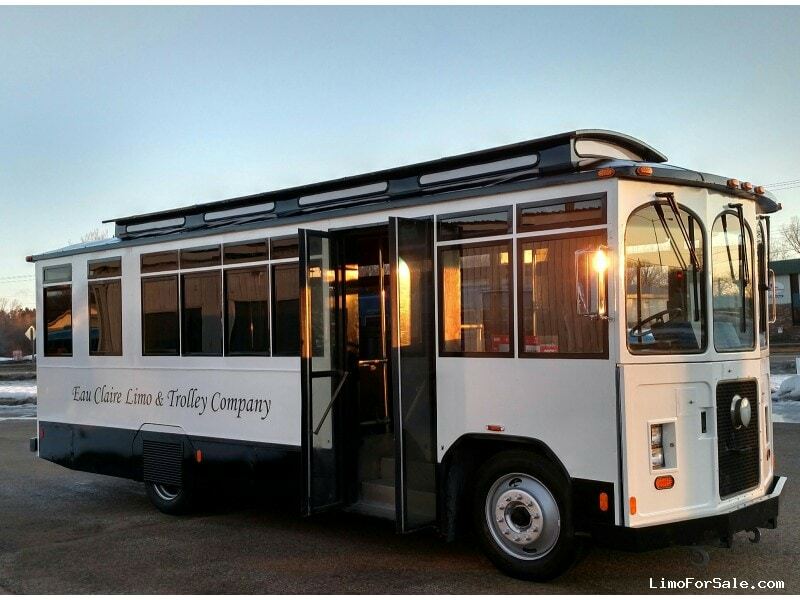 Just started a second company "eclimoandtrolley.com" to offer a more upscale option transportation for the wedding party. 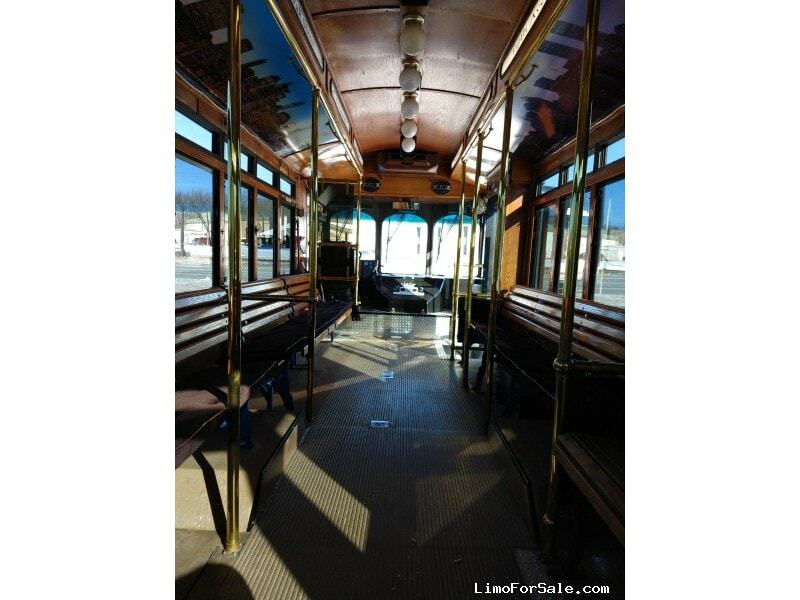 Seller Comments: 1994 SVMC Trolley. 5.9 Cummins engine. 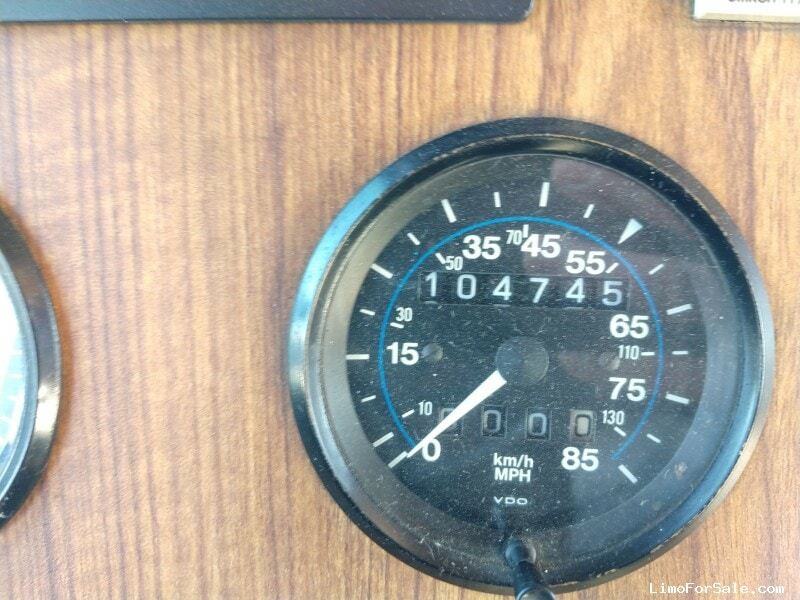 104,000 miles. 20 passenger. Air ride and air brakes. Wood bench perimeter seating with cushions. Has AC and heat. 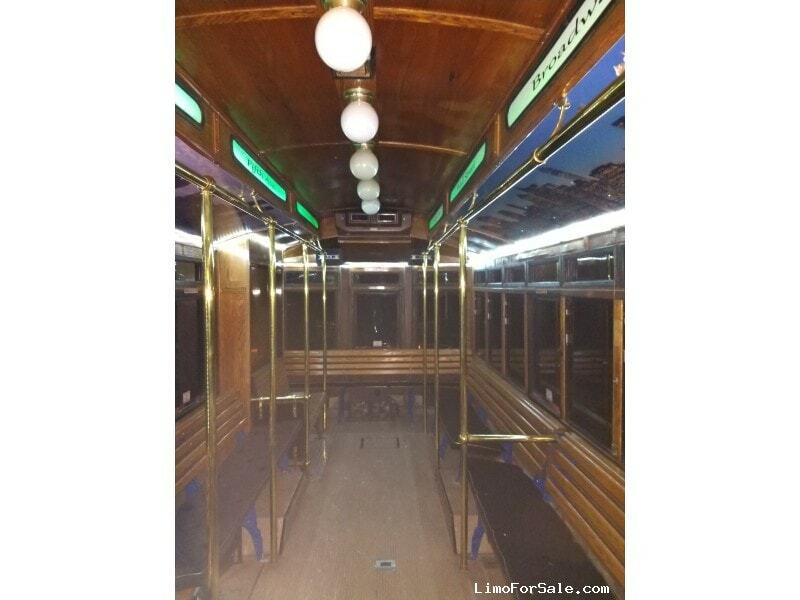 Custom interior rope lights with LED custom lights in the upper windows and brass bars through out. 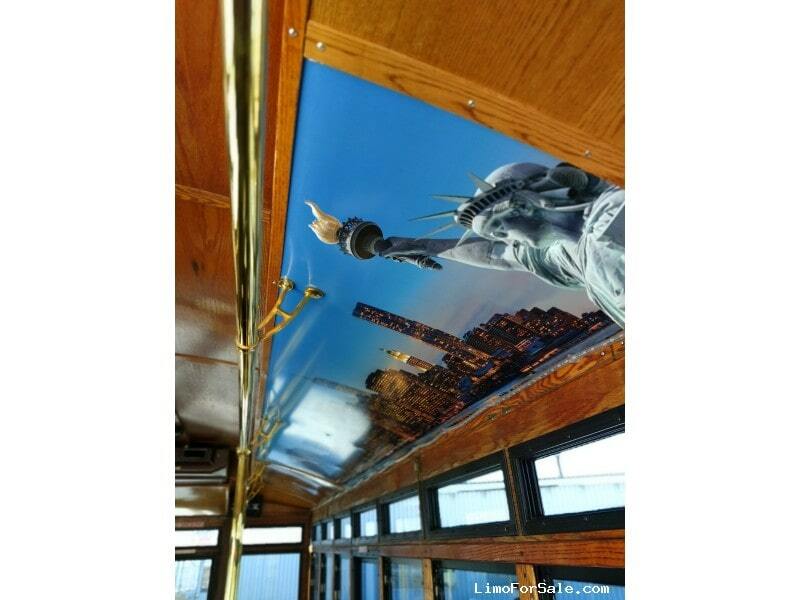 Nicknamed the "New Yorker", this unit has custom printed skyline of New York city on the inside of the trolley pre-911 and post-911. 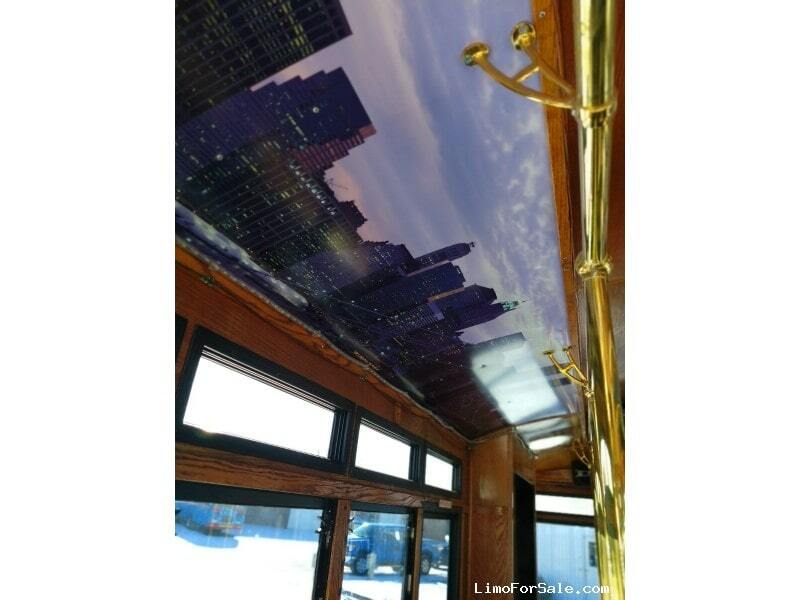 The upper windows have famous street names from New York City that can be lit up in different colors at night with a remote. A unique look and the clients love it. 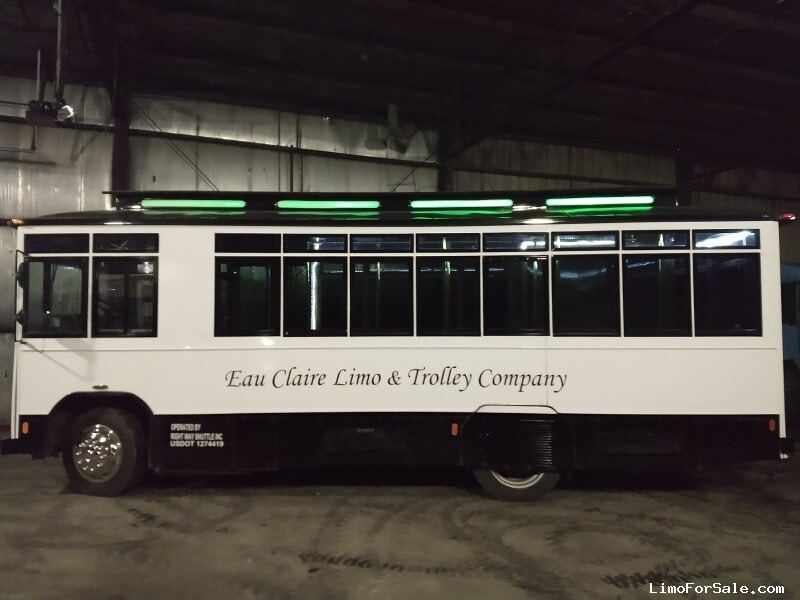 This trolley is located in Eau Claire, WI.